The Oasis has always been known to Austin as a restaurant for its great drinks and amazing views. A few years ago after the restaurant recovered from its 2005 fire, The Oasis expanded with a whole shopping center that now includes stores, a winery and a craft brewery. 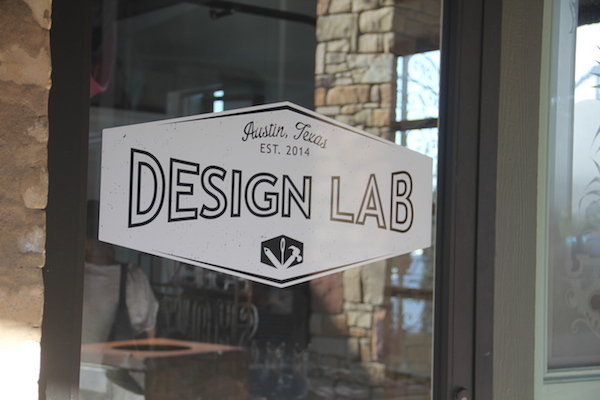 The newest addition is a new boutique store called Design Lab. Of the 20 designers in the store, Linda also features her own line, Nectar, featuring ready to wear dresses, swim wear and resort apparel with roots in high fashion. Additionally, there is women’s apparel collection Black Cross, by designer Midi Soliz. Midi is not just a designer, but also a costumer for film and music. I couldn’t even begin the laundry list of movie stars and rockstars she’s worked with. 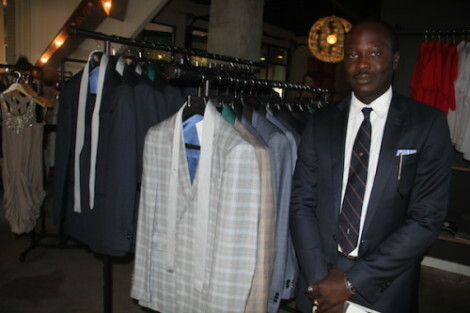 Luckily for the guys who want to dress sharp, this store is not just for the ladies. Design Lab also features a great collection of suits from League of Rebels. League of Rebels was founded in Texas before moving its base to California. Now, because of Design Lab, these modern and rad suits are back in Texas. Personally, I think every man needs to have at least three suits. Think of it as an investment. Once I save up for a new suit, I think my next choice will be a League of Rebels creation from Design Lab. Also for the guys is a more casual line of shirts by Criquet. They are organic shirts with a “preppy classic” style made out of 100% organic cotton with an anti performance shirt attitude. The shirts are geared toward both men and boys, featuring polos, golf shirts, and both long and short sleeve button ups. The Jewelry sold at Design Labs is designed by Femailler, Jacq Jones, JBird Jewelry, Lauren Checchio, Mark Kalen, and Sikara. There are also other accessories sold like hats by Hatbox, eyeware by Starling Eyewear, and custom, hand forged knives by 9f Knives. Lastly there is also a multitude of footwear designers including Lisa Lecroy, Texas Outlaw Boots, and Valentina Shoes. 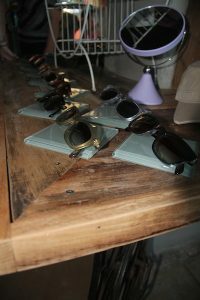 Design Lab is a hip and rad boutique store full of modern and fashionable apparel and accessories by 20 designers across Texas. If you’re looking for some new clothing options for the upcoming season change, or you just want to spice up your wardrobe, check out Design Lab and support local creatives at The Oasis shopping center. 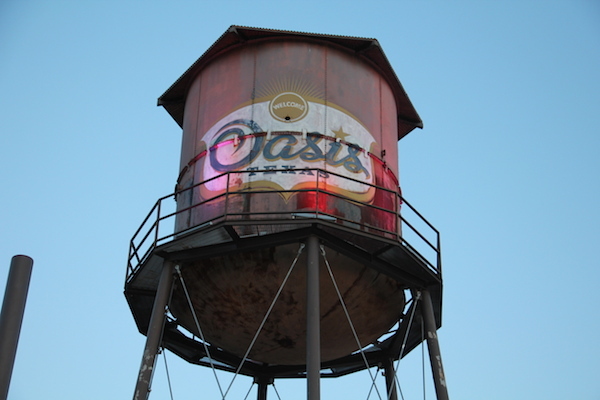 The Oasis is located at 6550 Comanche Trl. When was the last time you visited The Oasis? Have you checked out Design Lab yet?